Sustain Ontario’s second toolkit, Reducing Household Food Waste: A Municipal Regional Toolkit, launched this week. A resource for municipal and regional government, food policy councils, community groups and other not-for-profit organizations, this new toolkit provides information about existing initiatives and suggests possibilities for reducing household food waste. 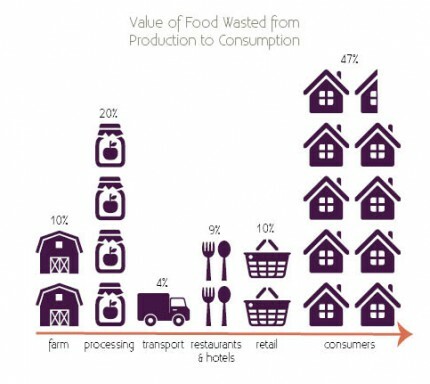 Studies show that the greatest value of food waste happens at the household level. This new toolkit aims to leverage Ontario consumers’ potential for substantially reducing household food waste while offering economic benefits to local and regional economies, reducing the food waste footprint, and encouraging strategic partnerships with stakeholders across sectors. To learn more about the toolkit at a glance, take a look at the Executive Summary. Your feedback can help us to create more helpful resources to improve Ontario’s food systems. Please tell us what you think of this resource! 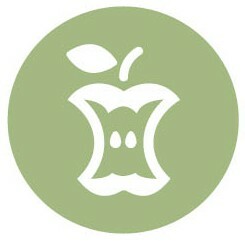 Involvement as founding member with the Ontario Food Collaborative. This latest resource follows the release of our first toolkit, Local Sustainable Food Procurement in Municipalities and the Broader Public Sector. Our third toolkit on urban agriculture is coming in the fall! These kits along with an online resource collection, Food Initiatives Greenhouse, are possible through a grant from the Ontario Trillium Foundation.